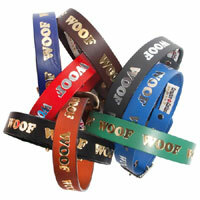 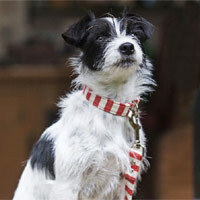 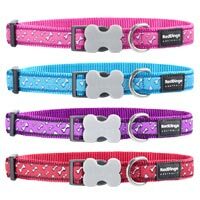 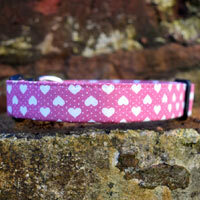 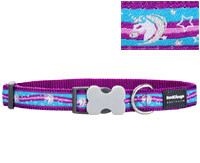 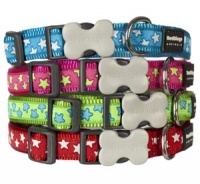 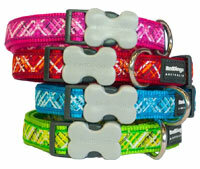 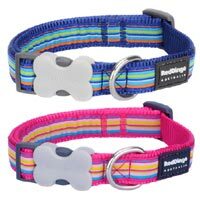 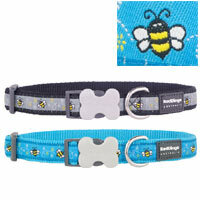 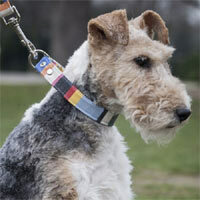 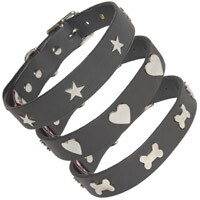 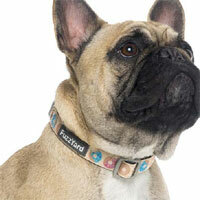 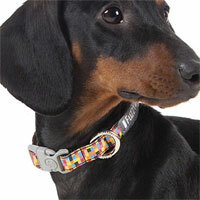 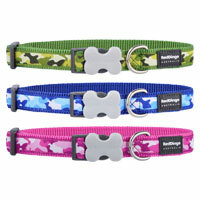 A gorgeous range of patterned designer and handmade dog collars and leads in stunning and quirky designs. 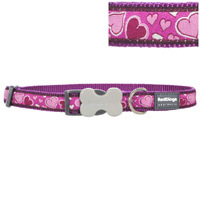 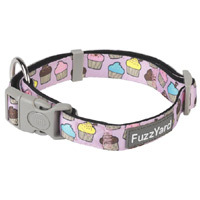 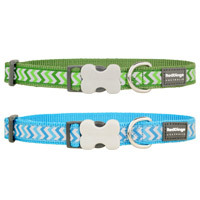 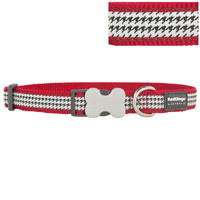 These collars are sure to turn heads. 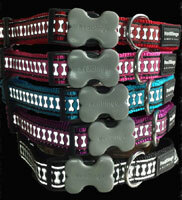 This beautiful collection of modern and classic collars will leave you with just one problem - which one to choose. 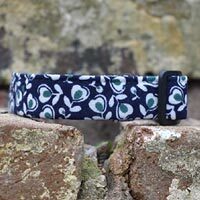 A beautiful selection of fabrics in wonderful patterns, textures and designs, all guaranteed to be admired.